Anxiety and depression aren’t just fleeting bad moods, they’re mental health conditions that can have serious and negative effects on your quality of life if left unchecked. Luckily, medical cannabis has been effective in treating these conditions in many patients already and is available to you if you live in the Palm Beach Gardens, Florida, area. 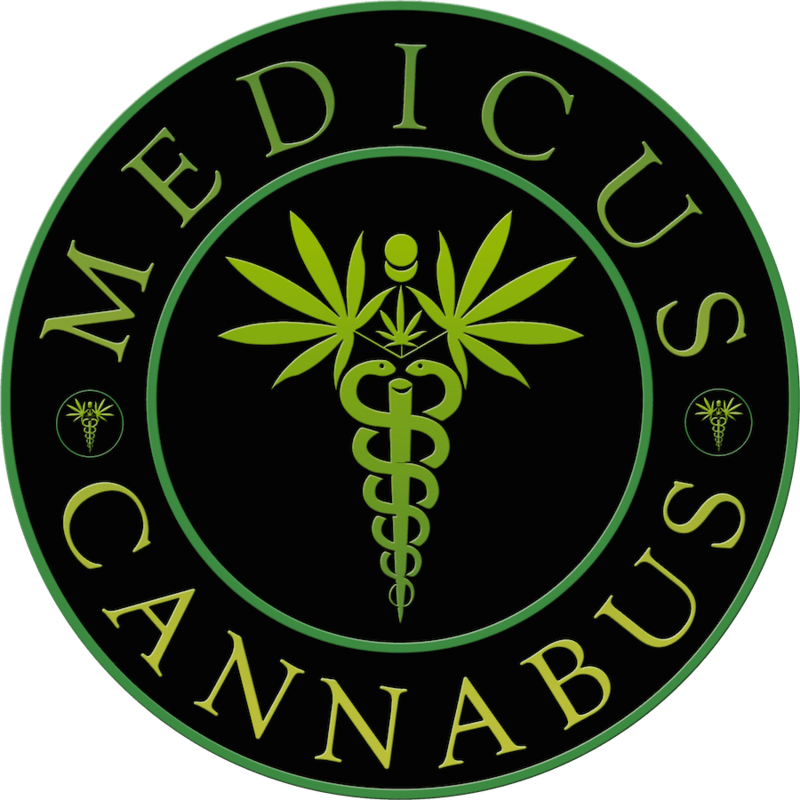 At Medicus Cannabus, James O. Hill II, DO, uses medical cannabis to treat these conditions, among others, and he is currently accepting new patients. Call the practice’s friendly staff today, or make an appointment online with the online scheduling tool. While its normal to experience anxiety from time to time, some people know it as a constant fact of life. If everyday situations frequently cause you to feel intensely and persistently worried or frightened without knowing why, you may have an anxiety disorder. These feelings of anxiety could come from a number of sources, including social anxiety, separation anxiety or what’s called generalized anxiety disorder, and you may experience a combination of these. Frequently these symptoms accompany a sense of impending doom, a feeling of unexplained nervousness, or the urge to avoid things that trigger your anxiety. If you constantly feel exhausted, sad, hopeless, or empty and don’t get enjoyment out of the things you used to, then you might be depressed. Clinical depression is a persistently depressed mood that can last for months, and many people describe it as an inability to feel happy. Depression is extremely common and, fortunately, it can be treated. Depression can affect anyone, and, left untreated, it can become dangerous, so it’s important to seek help if you think you may be depressed. How can medical cannabis help people with anxiety or depression? Medical cannabis treatments based on both tetrahydrocannabinol (THC) and cannabidiol (CBD) have been effective in treating people living with anxiety and depression. Patients often report lowered stress levels, an increased feeling of well-being and security, and reduced physical symptoms of their disorders, like a calmer stomach. Usually, treatments high in both THC and CBD are most effective, but you can discuss your treatment options with Dr. Hill to find the solution that is best for you. To learn more about how medical cannabis could help you with anxiety or depression, call the office today or make an appointment online.